Basic HVAC Knowledge: How Does My HVAC System Work? 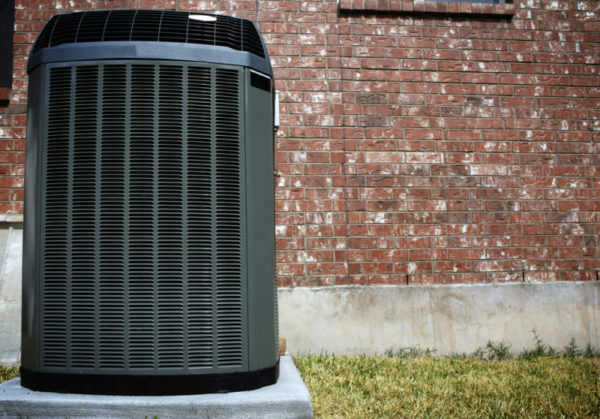 An HVAC system is critical to keeping your Fort Meyers, Florida, home comfortable, but most homeowners don’t know exactly how it works. Although there are many components to the different types of HVAC systems, they all have several parts in common. Let’s learn how some of these components work. The thermostat is the primary control for heating and cooling systems, and its heat-sensitive components respond to air temperature changes and direct the furnace or air conditioning unit to turn on or off. Thermostats are available in manual, programmable, and smart versions, allowing different levels of control and automation. In a typical ventilation system, the air inside the home is exchanged with outside air and recirculated through a series of ducts to deliver fresh air to the rooms in your house. Heating systems consist of burners, heat exchangers, blowers, and flues to distribute heat to needed rooms through the ventilation system. When the thermostat calls for heat, the burner engages and delivers heat to the heat exchanger. The exchanger draws in air and uses the heat from the burner to warm the air that’s distributed through your home’s ductwork by a blower. An air conditioner removes heat and humidity from the air, creating a cooling effect. It pulls warm air into the return ducts and passes it through evaporator and condenser coils, where refrigerant removes heat from the air. The system then pushes the cooled air back through the supply ductwork and into designated rooms through a series of vents. HVAC systems may seem complicated, but they’re really quite simple. By efficiently treating and moving heated or cooled air throughout your home, your system keeps your home’s indoor temperature comfortable all year long. If you have a problem with your HVAC system, call our experts at Certified Heating and Cooling Inc. at 239-205-8342. We have the expertise you need to repair your system and get it back up and running quickly.